The ultimate gift or excursion you selected for that very special person–or an extravaganza for yourself. A not so trivial reason to live and celebrate life. Some of our guests have taken friends and family on a surprise journey which started at the airport with a Champagne Toast. None of our Jet Journeys are developed from a Cookie Cutter design–we custom design each day excursion or weekend. You start it all with a casual phone call and visit with one of our Concierge Team Members- P.(1) 725-696-4012. No obligations or risks on your part. WINE LOVERS DAY OR WEEKEND TO NAPA OR THE CALIFORNIA CENTRAL COAST: A trip by car or with the train will take from 7-9 hours. 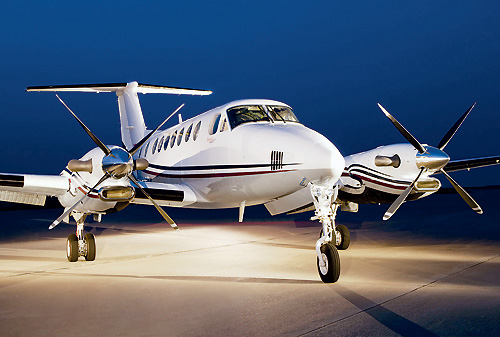 The King Air Twin Turbo will take you in an hour to Paso Robles—you arrive in the midst of 100 plus wineries. A limo bus will be waiting for you at the airport–driving and wine tastings limits your enjoyment of a great day. Explore the finest wineries with a wine picnic and pizza. Your driver will make certain that you enjoy the finest wines. Make it a day journey or weekend, our Air Concierge Team will provide you with a suggested itinerary which includes all the details. We make it budget friendly from $9,500- for 8 passengers. NATIONAL PARKS- SPA VISIT CUSTOM CRAFTED FOR YOU AND YOUR FAMILY: You simply share your wishes, schedule and places- Our Concierge Team will take it from here. Call P (1) 725-696-4012. no obligation or risks on your part. 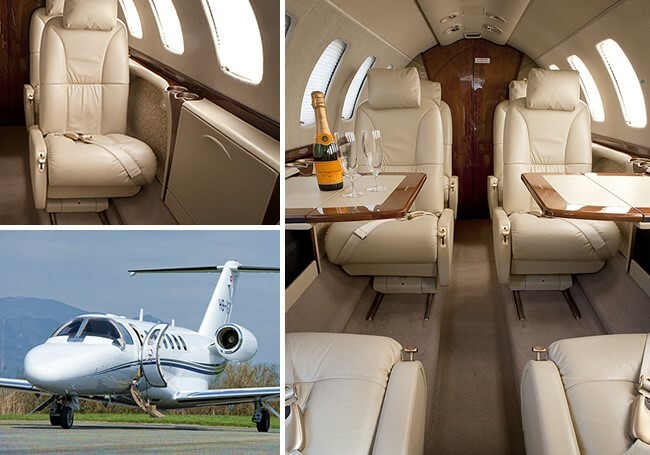 Vegas Express Jet will provide you with a complete itinerary proposal. Like it, enjoy! 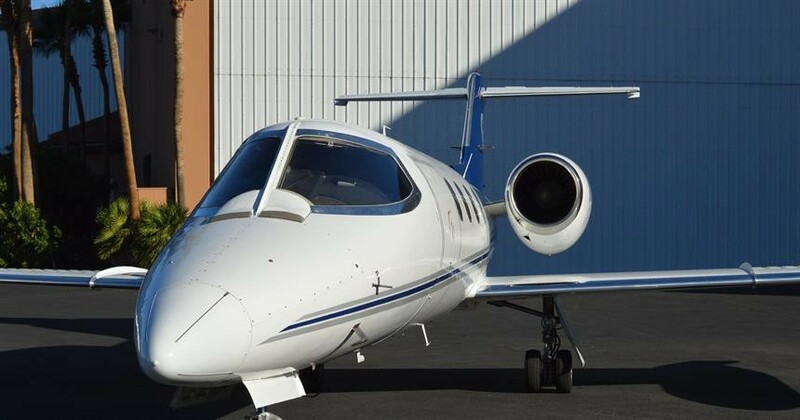 Wide selection of all types of aircraft- select a Twin Turbo with hourly charter rates from under $1,700 per hour (2 hour minimum) or a Light Jet with rates from $1,995- per hour. 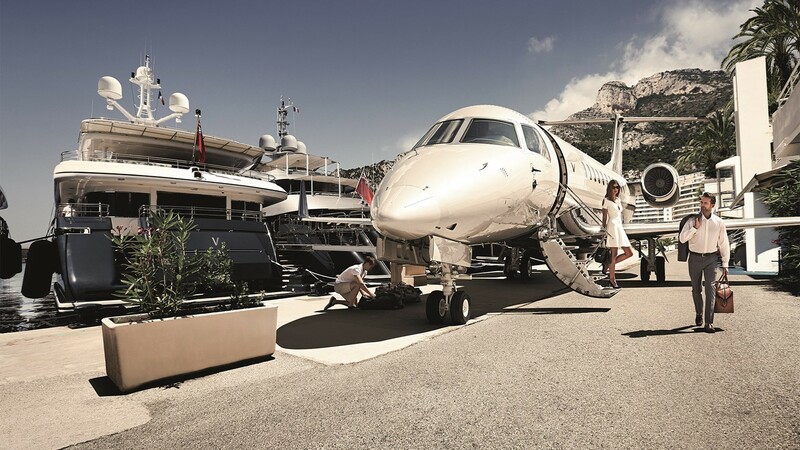 For longer trips upgrade to the Midsized Lear 60 with up to 6 seats or the Super Midsized Gulfstream 200 with 9 seats. Need a larger aircraft for business meetings, wedding parties. Consider the Challenger 601 with 12 seats or the Beechjet with 19 seats. You have more time to enjoy your day trip or weekend with your Private Jet Charter- no waiting and lines at airports. Instant “Wheels Up” allows you to spend more time to visit places. If you wish you will be able to visit multiple places for a weekend–start your trip with a visit to Napa and stay overnight in Santa Barbara with a beach party. You options have not limits. We are here to defy your expectations, worry less since we help you select the very best combination of great places to visit with your Private Jet. Plan your weekend Holiday now and we will provide you with a complimentary limousine ride to the airport—the details will be included in your itinerary and rate quote for the air and ground services. Feel free to ask us for a quote. Vegas Express Jet, Over 50 Alliance Partners provide you with options and quotes. No request is too small please do not hesitate to ask us for a quote. Departures from Private Airport Lounges. Las Vegas Strip Atlantic, Signature and Henderson Executive Airport. Van Nuys Signature East, West. John Wayne SNA, Carlsbad-Palomar and San Diego.